David Rivers is an Army Ranger- a combat veteran of the wars in Afghanistan and Iraq. He has almost completed his final year at West Point when his world is turned upside down by a sudden discharge from military service. Angry and confused, David soon hits rock bottom. And that's when they appear. Three mysterious men. Men who know David's dark secret- they know that he has murdered someone in cold blood. 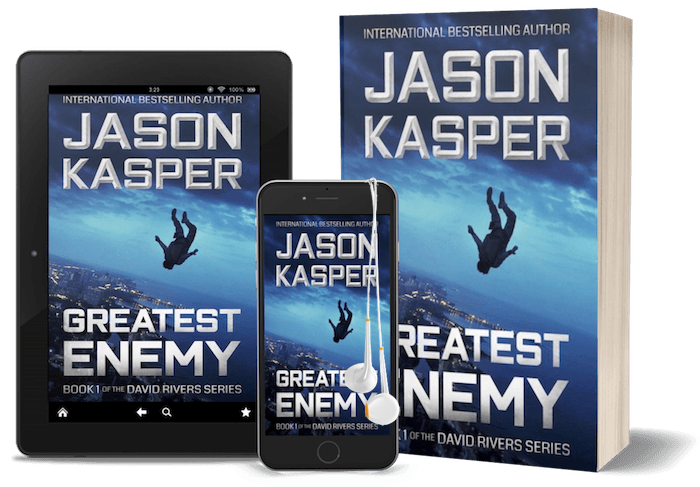 David is soon plunged into the covert underworld of ex-special operators for hire, where victory is defined by profit, and the rules are set by the highest bidder. But as the stakes continue to rise, he learns that his new employer is more ruthless than anyone he's faced in combat- and he just might be David's greatest enemy. David Rivers is a new, dark kind of hero. Awesome tactical-psychological, action thriller on adrenaline! 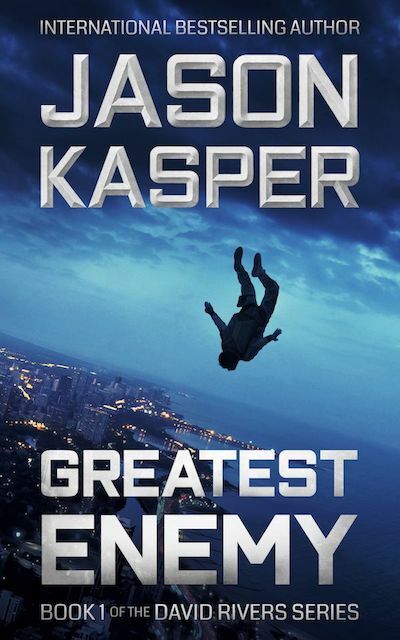 If you enjoy tactical thrillers like Clancy or the Bourne Series then come into Kasper's world and buckle your seat belt. You won't be disappointed! It is a roller coaster ride, full of action and suspense, that will have you rushing to the end. Blew me away...Explodes the assassin-action-anti hero genre... Original, daring, riveting on every level. "DARING, RIVETING ON EVERY LEVEL"
"A THRILLER THAT NEVER STOPPED"